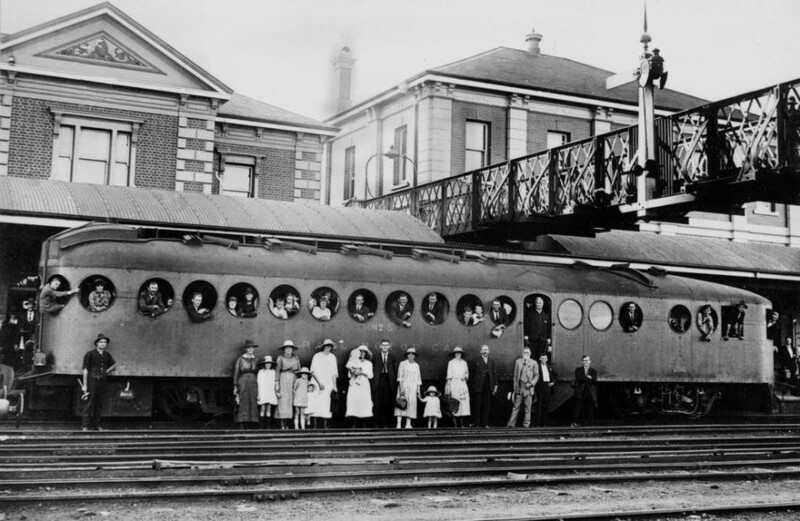 Queensland Railways | The McKeen Motor Car Website Queensland Railways | The Compendium of Knowledge on the McKeen Motor Car Company, and their experiments. 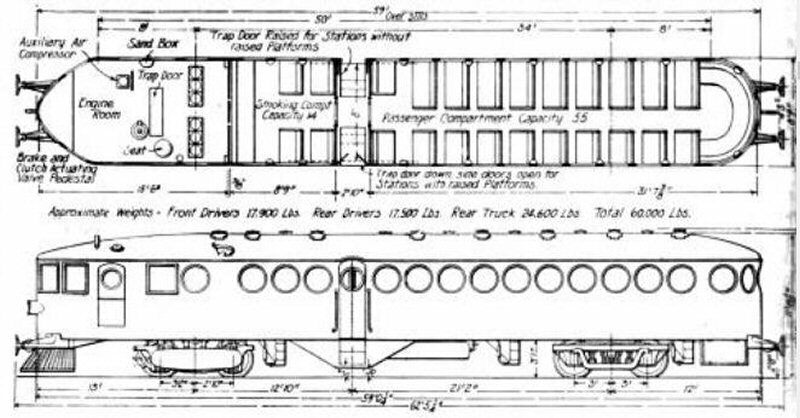 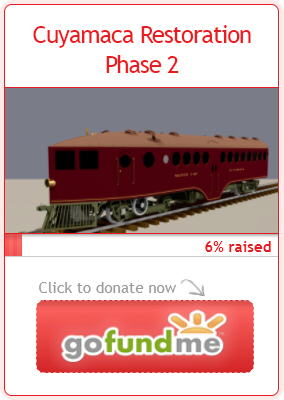 McKeen blue prints for the Queensland Railway narrow gauge McKeen Car. McKeen Motor Car of the Queensland Railways at Toowoomba Railway Station, circa 1923 Excursion train at Toowoomba. 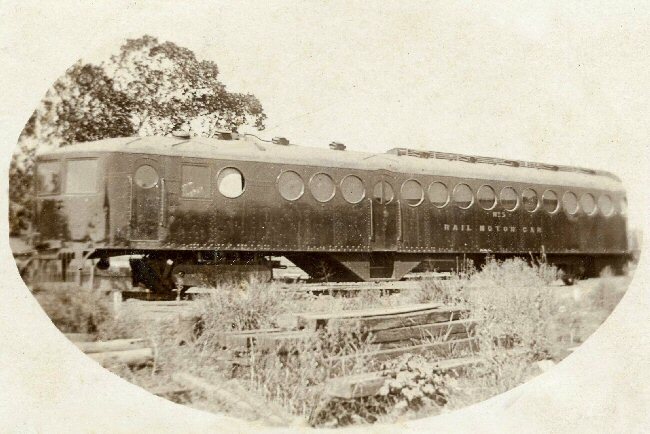 Postcard of McKeen Rail Motor Car #5 in unknown location.